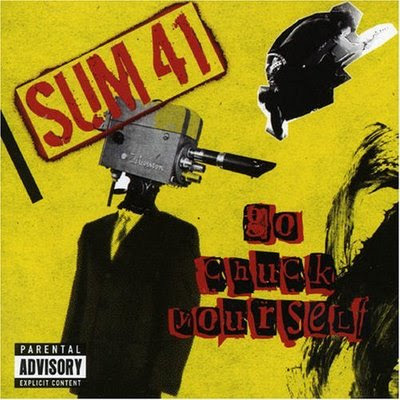 Go Chuck Yourself (released as Happy Live Surprise in Japan) is a live album by Sum 41 recorded in London, Ontario in April 2005. It was first released on December 21, 2005, in Japan, and was packaged with a bonus DVD featuring 5 songs from the show and Basketball Butcher. The American and European version was released on March 7, 2006, without the DVD.